Wesley is 10 years old by Kennedy. He is schooling 4 th level/ PSG. He has a super temperment and is very athletic. 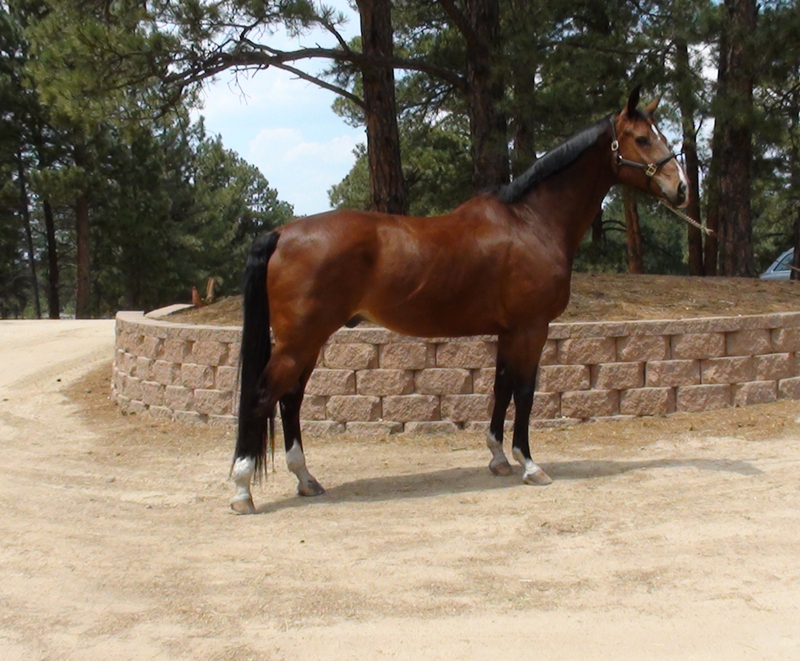 He is energetic and moves so he is not for a complete beginner but would make a good horse for a competitive amature and is good enough for a professional. He is located in the US. 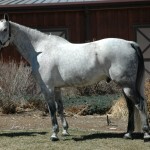 Please call 303-809-6997 or info@maneimports.com for more information. 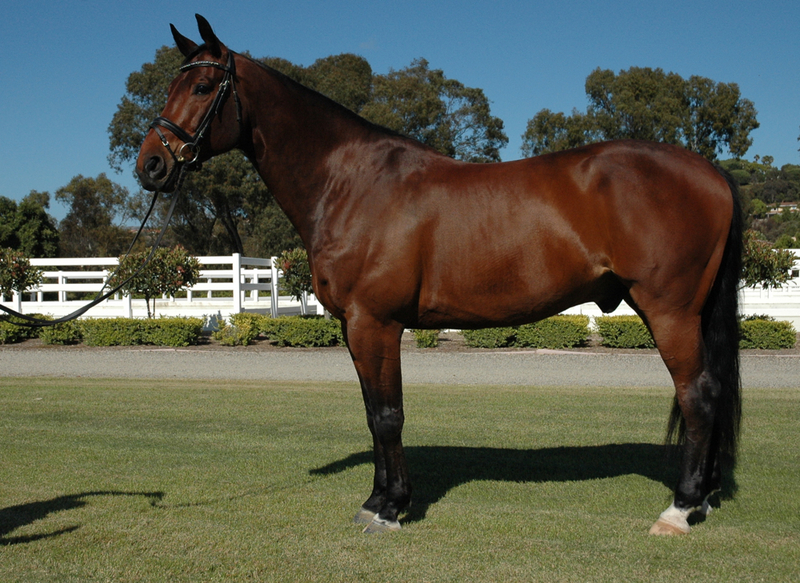 This 11 year old gelding is a very talented horse that can doing most of the second level dressage work and is working on baby half-passes. 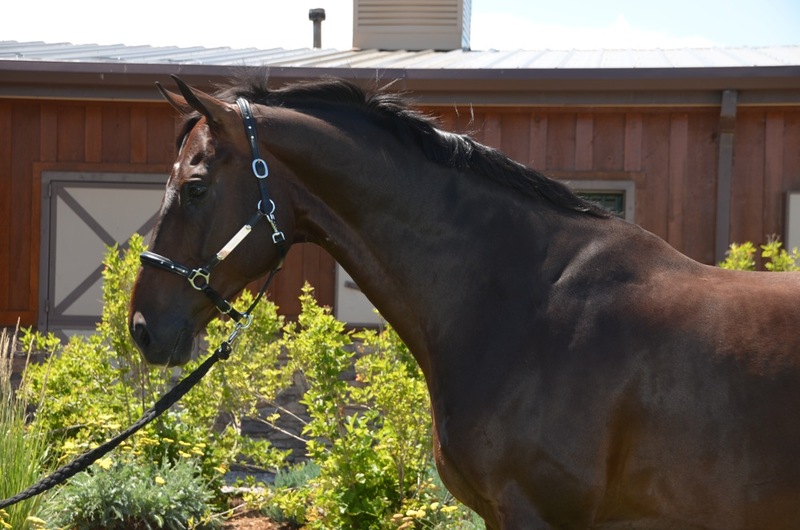 The video shows him doing counter canter and canter-walks, walk-canter, shoulder-in for only the second time. The baby half passes on the video are the first time. 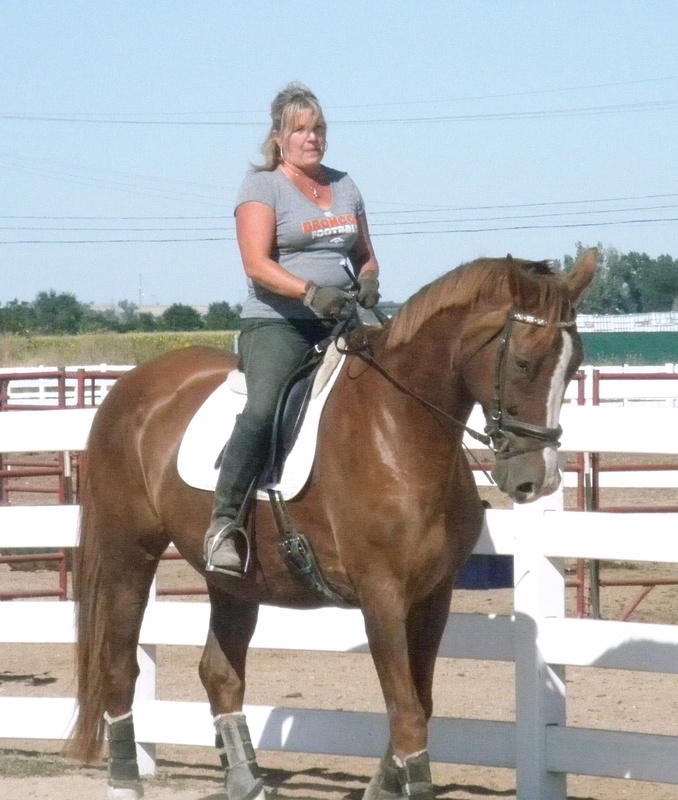 He has learned those movements in only a couple of rides and is very willing to try. 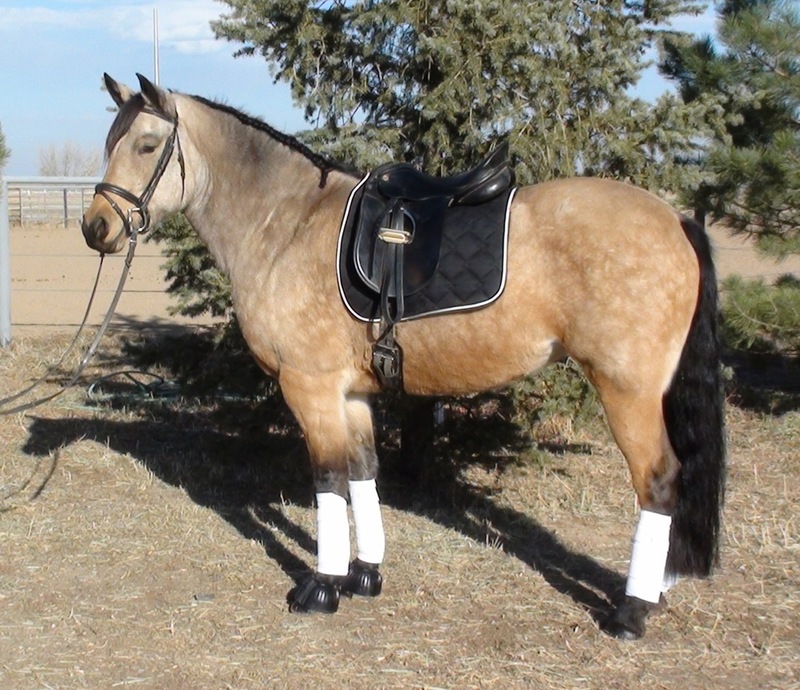 He has only been ridden by his Adult Amateur owner-Training Level with leg yields. He will go third level with the right trainer. 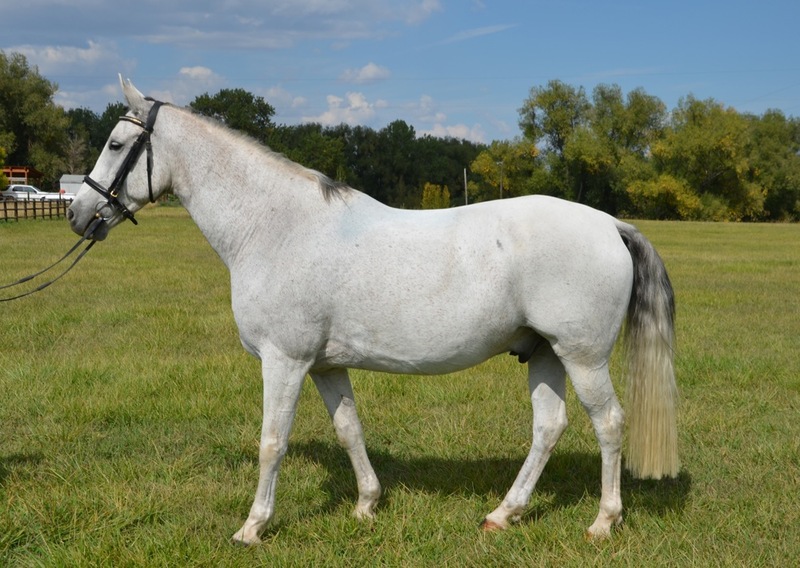 This gelding is a very forward thinking horse and is very sensitive. He does not need a lot of leg and is very sweet on the ground. 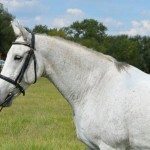 He is sadly for sale because he is a bit too hot for his owner. 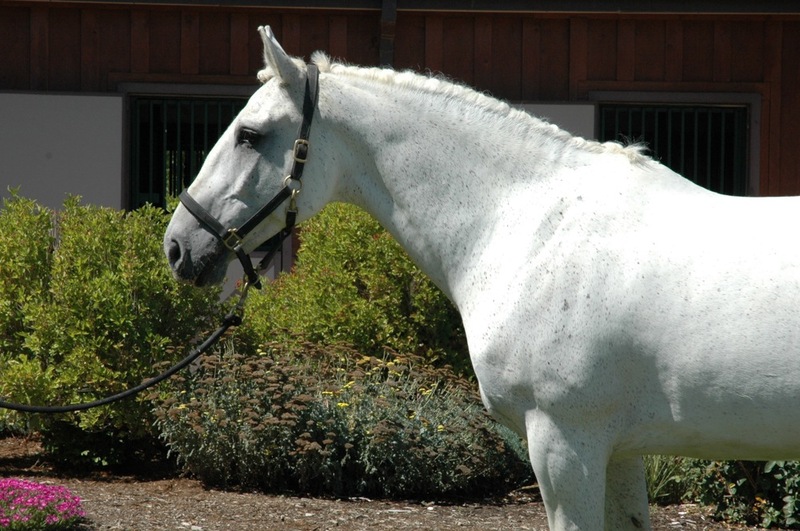 We are looking for a confident rider that will enjoy his sensitivity and move him up the levels. 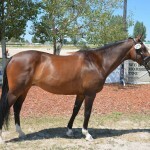 He has clean flexions and a clean clinical report that we would be happy to provide to any interested buyer. 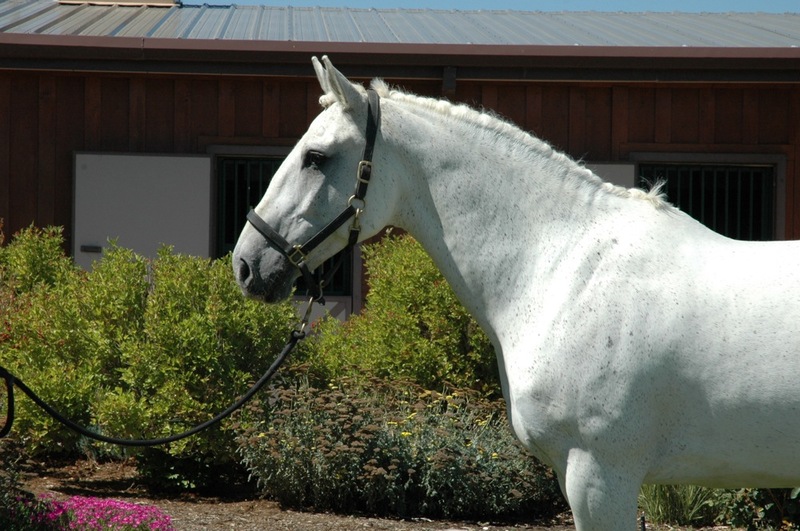 He is completely sound and has never shown any sign of colic. He is a very easy keeper. 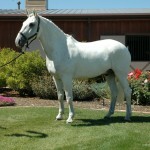 This gelding has a certificate of registration from the Arabian Horse Association as a Half-Arab. 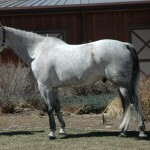 Please contact info@maneimports.com or 303-809-6997 for more information. The asking price is 9,900 USD for a quick sale. 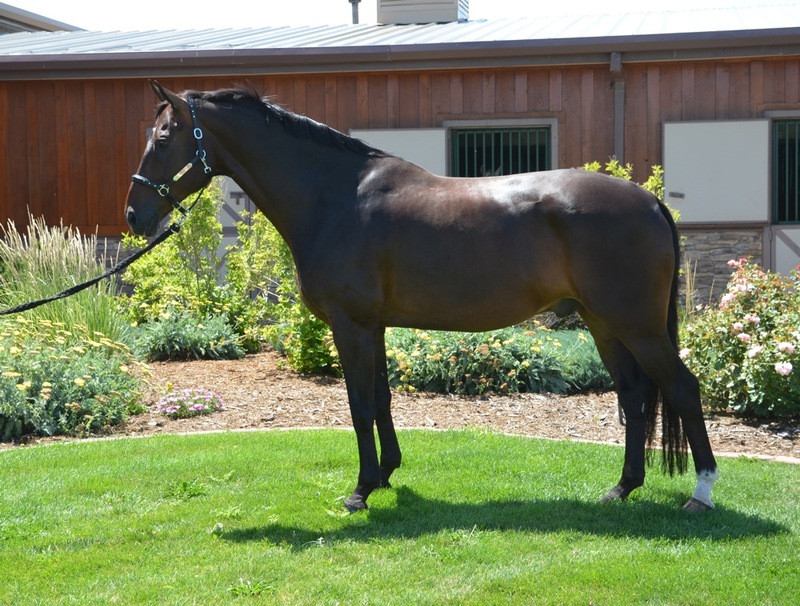 This amazing Donnerhall Gelding is only 9 years old and is already confirmed PSG. 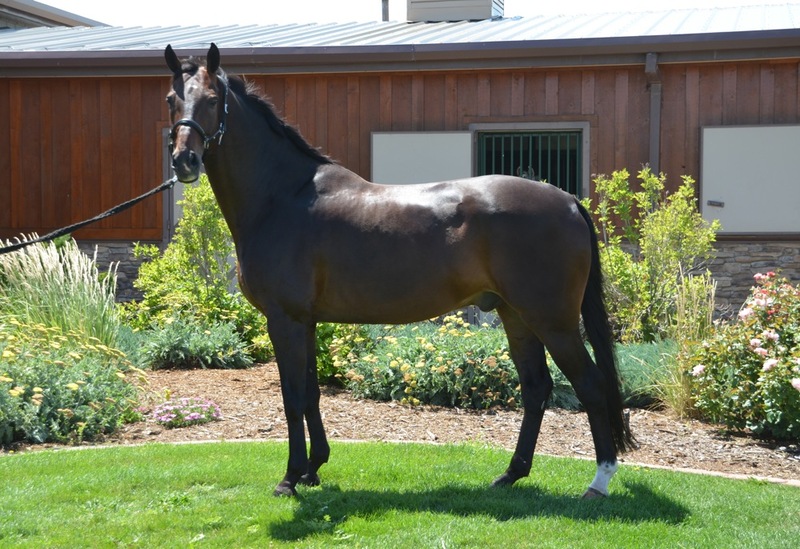 He is currently a JR/YR horse that has taken his girl through the levels to the PSG. 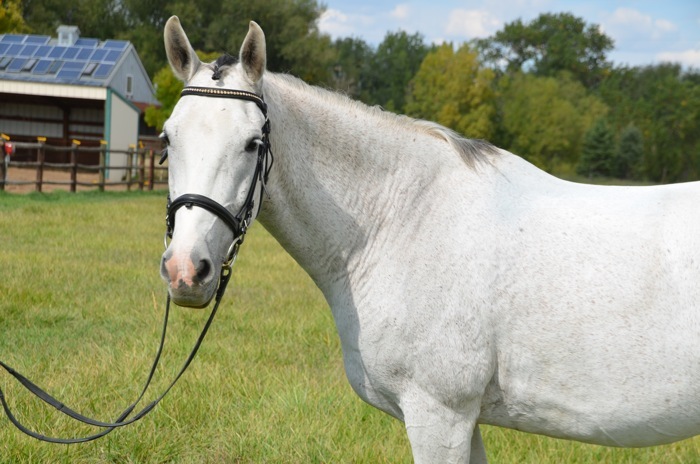 He is sadly for sale because his owner is off to college. 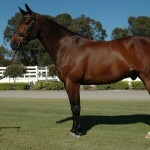 He is a small 16.2 hands and will easily go all the way with the right trainer. He is beautiful, very sweet, and extremely safe. 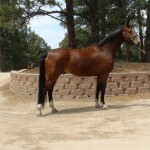 This is a horse for the future and is located in Colorado. 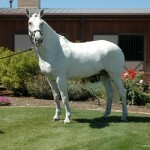 Please contact 303-809-6997 or info@maneimports.com for more information. 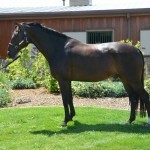 Description: Shawn is currently owned by a Junior Young rider and is sadly for sale because owner is moving to Europe. 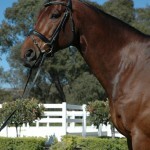 Shawn is trained through the Prix St. George/I-1 and has been shown through Fourth level. 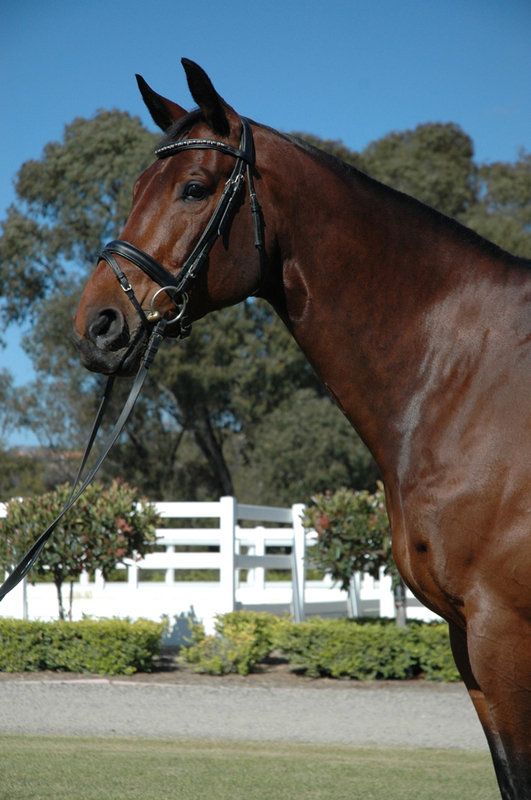 He is the ultimate schoolmaster for a JR/YR or Amateur that is looking to move up the levels and win their bronze and silver USDF medals. 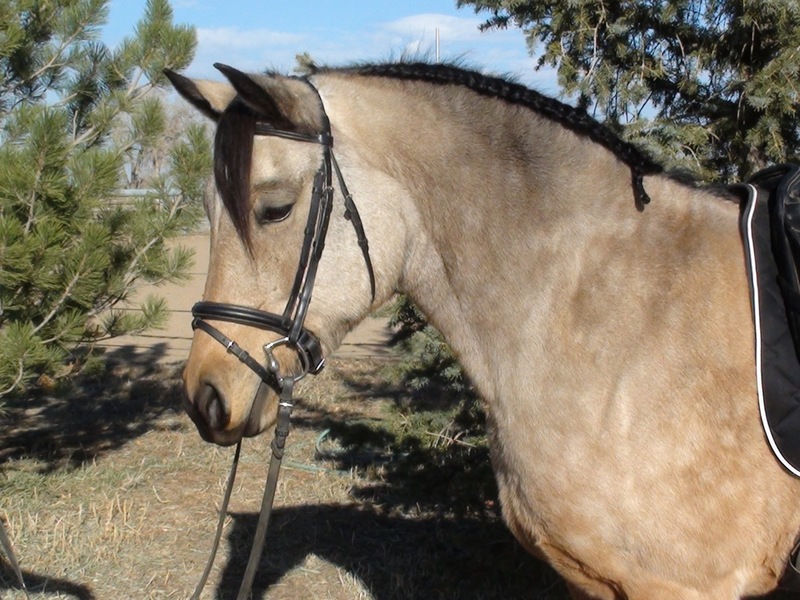 He is easy to sit, is light in the bridle, and very easy in the lateral work. 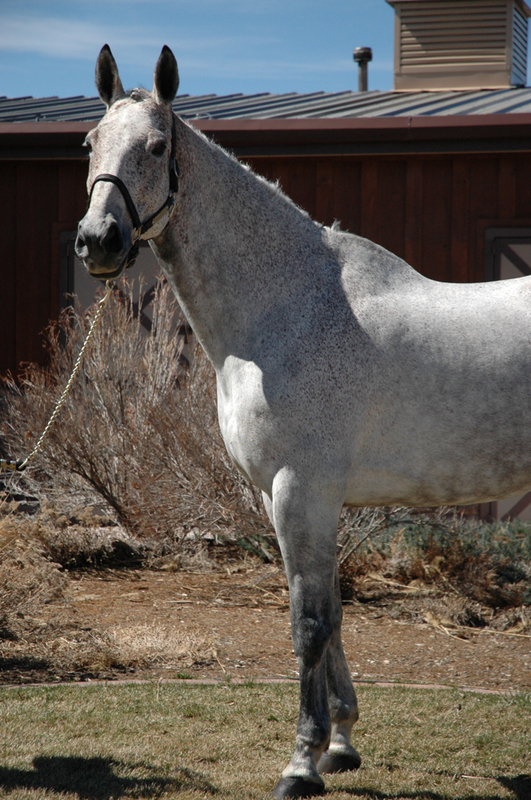 He has never had a lameness issues, colic, and does not have any vices. 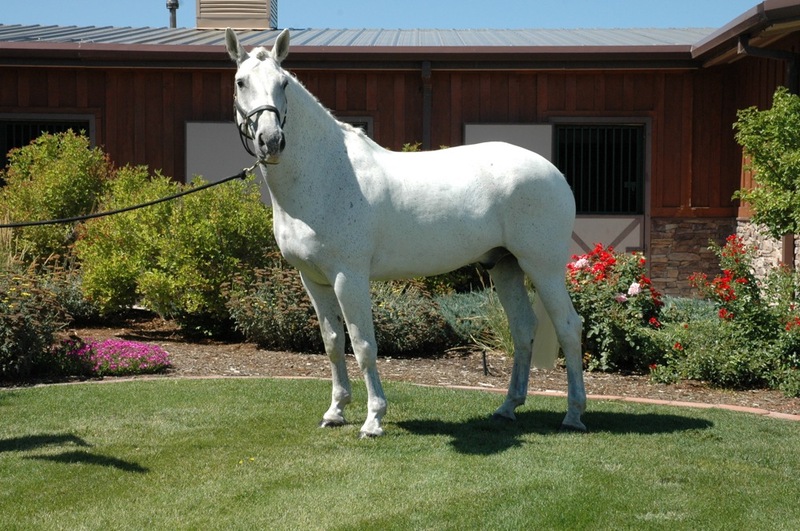 Please feel free to contact us at 303-809-6997 or info@maneimports.com for more information. 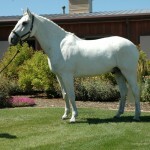 Mane Imports is proud to introduce Urban for sale. He is small tour ready (PSG and I-1) and is schooling parts of the Grand Prix. 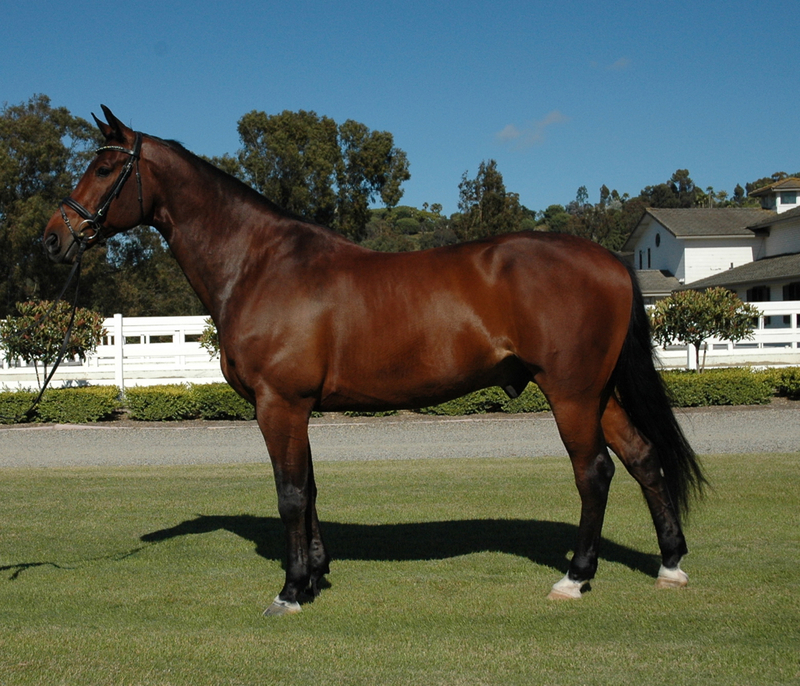 He is a 16.3 hand Lanciano Gelding. The rider is 5’6″. He has never been sick, does not have any vices, and has never been unsound. He comes out every day of the week ready to do his job. He is only for sale due to his owner going off to college. 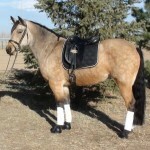 He is uncomplicated that even the most beginner rider can get on him, but he is fancy enough for any professional. His flying changes are push button and he has very correct training. 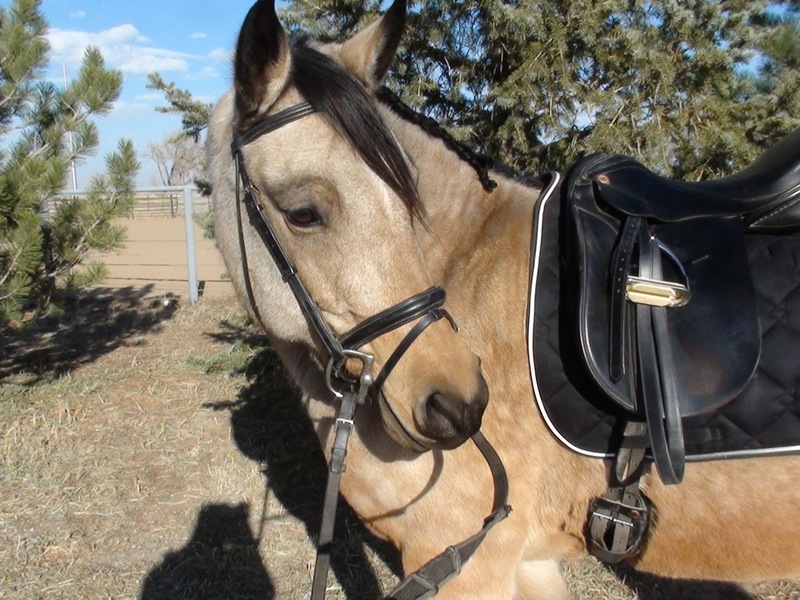 This horse can even be trail ridden on a long rein. He is an Adult Amateurs dream. 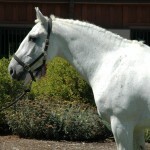 Urban has an extensive show record and he was on the winning JR/Young Rider Team. He clips, he loads, and has travelled across the country several times without any problems. 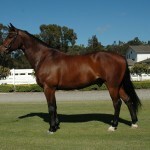 This is not only a perfect schoolmaster but he is a horse for the future. 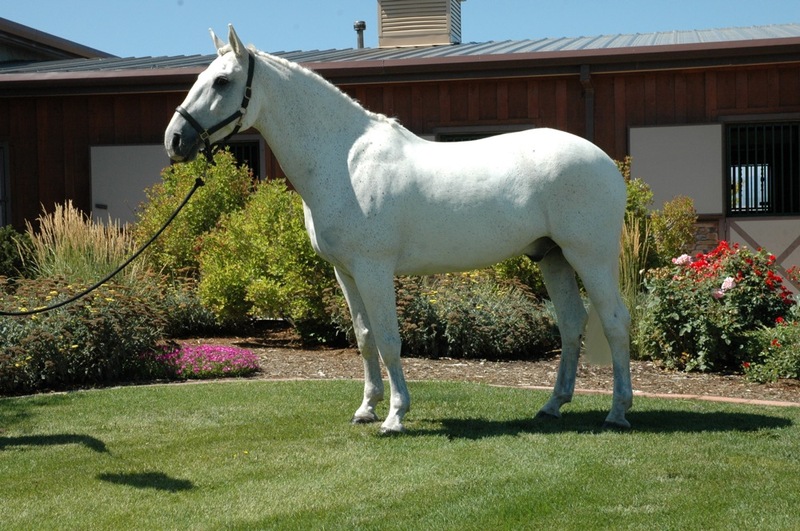 I don’t know many horses on the market that will do the FEI day in and day out 100% sound only getting adequan as preventative maintenance. 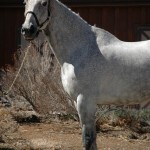 Please contact info@maneimports.com or 303-809-6997. Video will be updated. Price available on request. Price Drop! 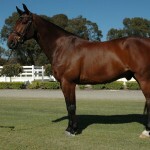 Horse For Sale! 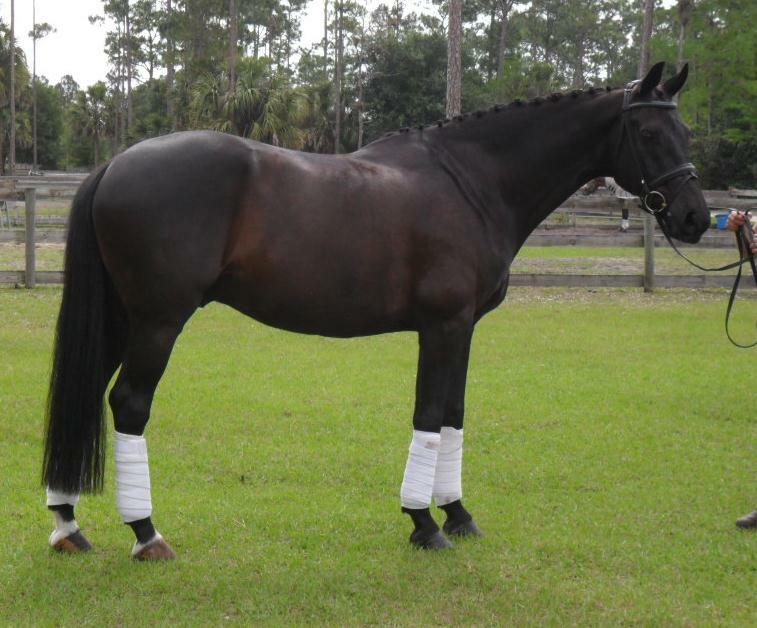 1/2 Friesian Sport Horse Cross! 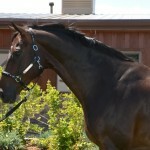 Mane Imports is proud to introduce Lyla an 8 year old 1/2 Friesian sport horse cross! Lyla is 15.1 hands and has the biggest most beautiful tail and neck. 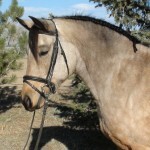 She has three very nice gaits and is very safe for an AA or JR rider. 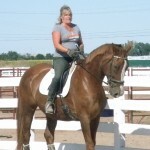 She has been with an AA her whole life and can trail ride and walk trot canter. 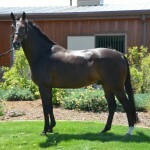 She is with a professional to be sold and can already leg yield after only a few days of training! 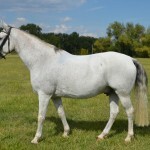 Any professional would love to haver her in their barn. She has beautiful big feet and has perfect flexions. She does not have any vices and is a very easy keeper. 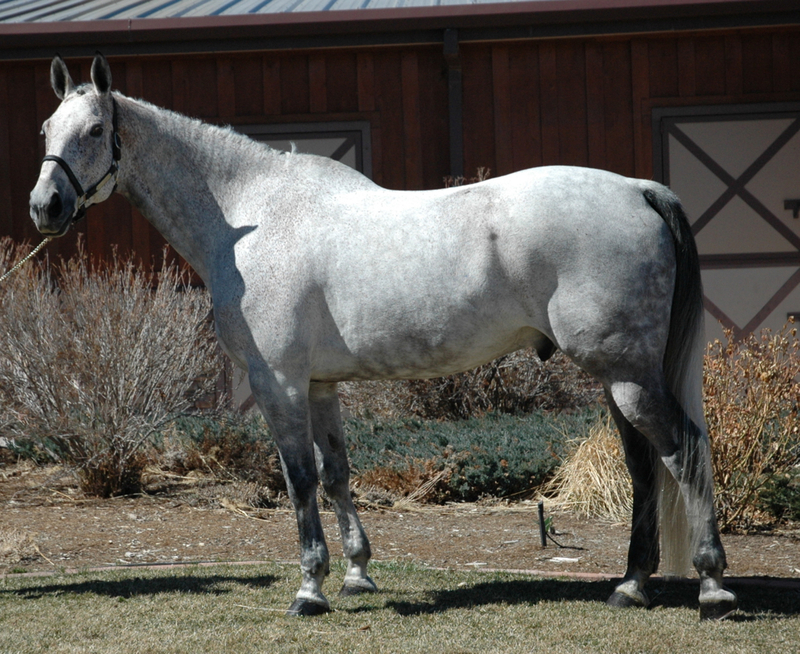 Please contact us at 303-809-6997 or info@maneimports.com for more information. She must be sold before Christmas. She is priced to sell quickly. Sold to his Previous Owner! Congratulations Wendy! 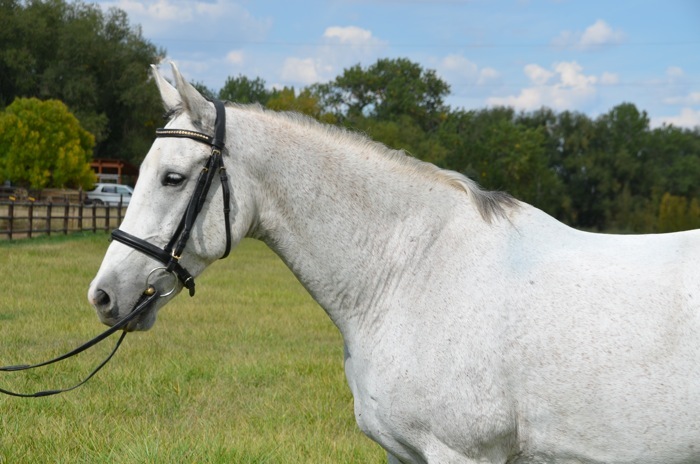 Are you looking for a horse that is bomb proof schoolmaster to get you through the levels? 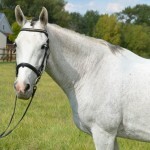 He would be perfect for someone who is starting out and wants to learn training – second level. He would even be able to do some third level, with some more training. 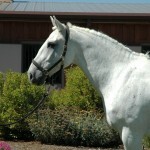 He is a 14 year old swedish gelding that is looking for his next home. 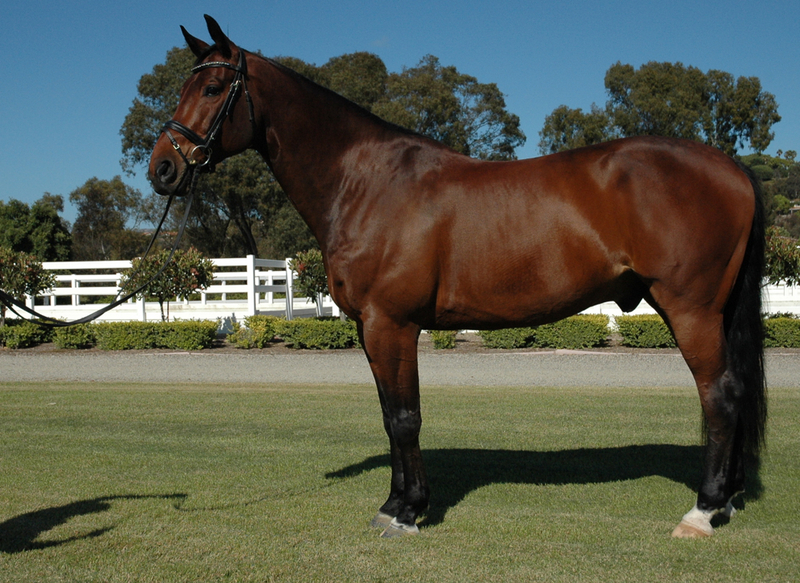 He is 16.2 hands and has three nice gaits. 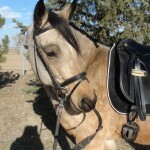 He was owned by a junior rider and needs to get in shape. He is currently in training with a professional. 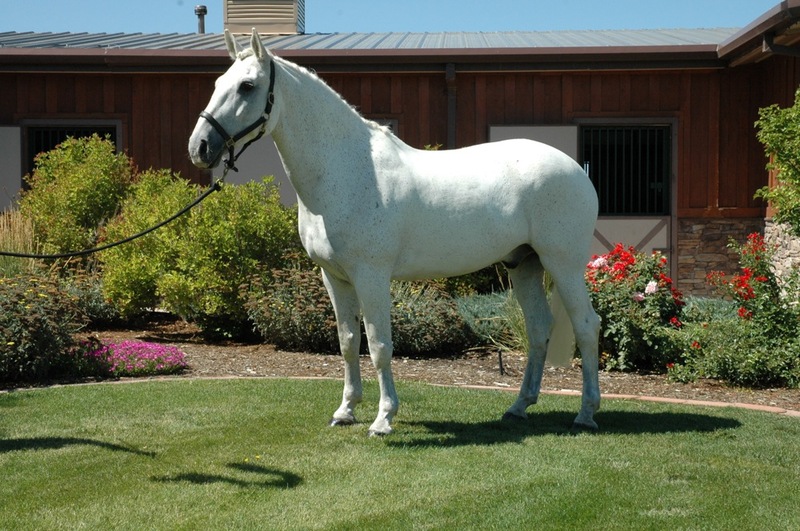 He is priced at 14,900. 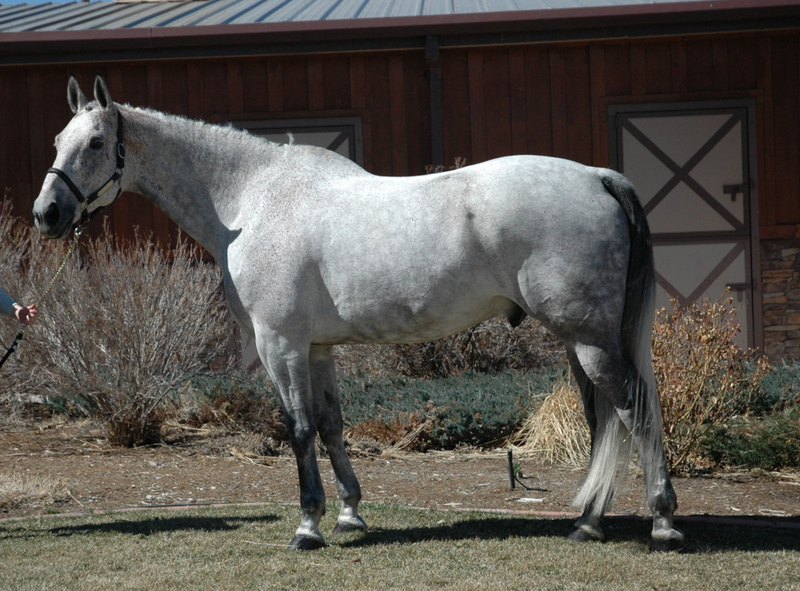 Please contact us at info@maneimports.com or 303-809-6997 for more info! Sold To Susan! 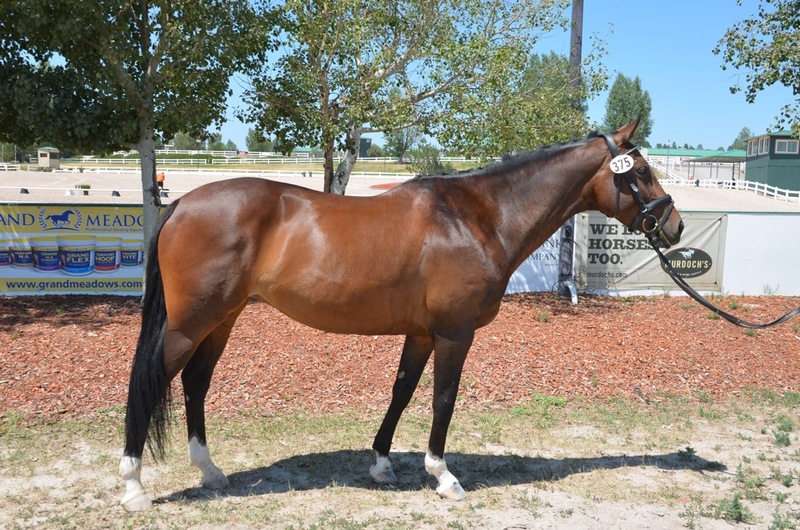 11 Year Old Confirmed Second – Third Level Hanoverian Gelding!